in Raleigh, Morrisville, Cary, Apex, and Holly Springs. When you work with our welcoming and engaging therapists, you can discover new ways to learn how to be happier with yourself and your life. Learn how to accept the past, learn more effective ways to communicate your needs, develop realistic expectations for yourself, and develop strategies for coping with life transitions. Our experienced therapists offer help for couples and families interested in improving communication skills, learning how to give back to each other, developing a “parenting team” to deal with family issues, and creating a healthy balance between the demands of family and couple time. The teenage years can be filled with times that are both calm and tumultuous. Parents and teens may experience frustration and confusion as they progress through the unique challenges that this stage of life brings. The counselors at Therapeutic Partners strive to create an atmosphere in which your teen can freely express whatever emotions he or she may be feeling. For teens counseling can be a valuable resource to help address normal transitional issues, overwhelming emotions, behavioral struggles, academic concerns, loss, substance abuse, body image and family crises. Play Therapy is an approach to therapy that uses the natural way children communicate and learn (Carmichael, 2006; Landreth, 2002; O’Connor & Schaefer, 1983). Therapists use play therapy to help children express what is troubling them when they do not have the verbal language to express their thoughts and feelings (Gil, 1991). In play therapy, toys are like the child’s words and play is the child’s language (Landreth, 2002). Through play, therapists can help children heal from trauma, express thoughts and feelings, improve social skills, change behaviors, and better handle anxiety or stress (Pedro-Carroll & Reddy, 2005; O’Connor & Schaefer, 1983; Reddy, Files-Hall & Schaefer, 2005). There are several different models of play therapy, which are categorized by being directive, non-directive, or a combination of both. Please call 919-233-7360 to schedule your appointment or use the online form. 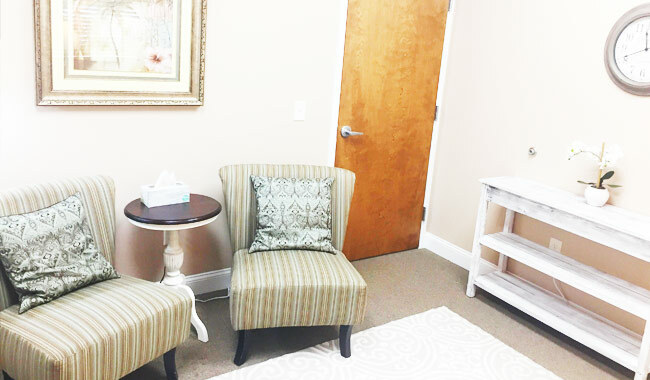 At Therapeutic Partners, PLLC each therapist personally manages their own schedule of appointments, in lieu of using an answering service or receptionist. This not only protects your confidentially, but also allows you to ask and receive answers to your questions prior to the first visit. To schedule an appointment with a specific therapist, call 919-233-7360 and ask to speak with the therapist you have identified. If not in session, your therapist can usually return your call fairly quickly. If you are calling for an appointment after normal business hours, you may leave a message and your call will be returned the next business day. You can also use our online form to request an appointment. 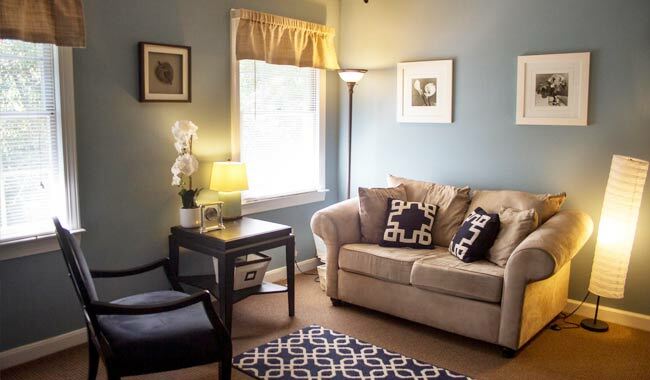 If you have not yet identified a particular therapist, please review the background information for each therapist by visiting our staff page. You may also wish to call our office and speak with each therapist individually before you are able to make a decision regarding who will be the best fit for you. Carmichael, K. D. (2006). Play therapy: An introduction. Glenview, IL: Prentice Hall. Gil, E. (1991). The Healing Power of Play. New York: Guilford Press. Landreth, G. L. (2002). Play therapy: The art of the relationship. New York, NY: BrunnerRuttledge. Lieberman, F. (1979). Social Work with Children. New York: Human Sciences Press. O’Connor K. J., Schaefer C. E. (1983). Handbook of play therapy. New York, NY: John Wiley & Sons, Inc.
Pedro-Carroll, J., Reddy, L. (2005). A preventive play intervention to foster children’s resilience in the aftermath of divorce. In L. Reddy, T. Files-Hall, & C. Schaefer (Eds. ), Empirically based play interventions for children. (pp.51-75). Washington, DC: American Psychological Association. Reddy, L., Files-Hall, T., Schaefer, C. E. (Eds. ), Empirically based play interventions for Children. Washington, DC: American Psychological Association.